Most people know that wayfarers are a safe purchase as they are very versatile. 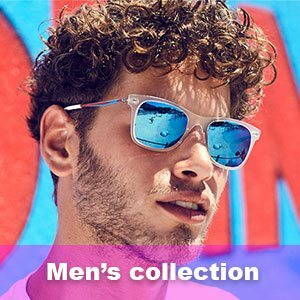 Therefore it is important that your store carries a good, up-to-date collection of wayfarers such as the products listed below. Historically dark models in blue, black and brown are incredibly safe. If you are looking for help contact our selection specialists or order packages assembled specifically for your customers.